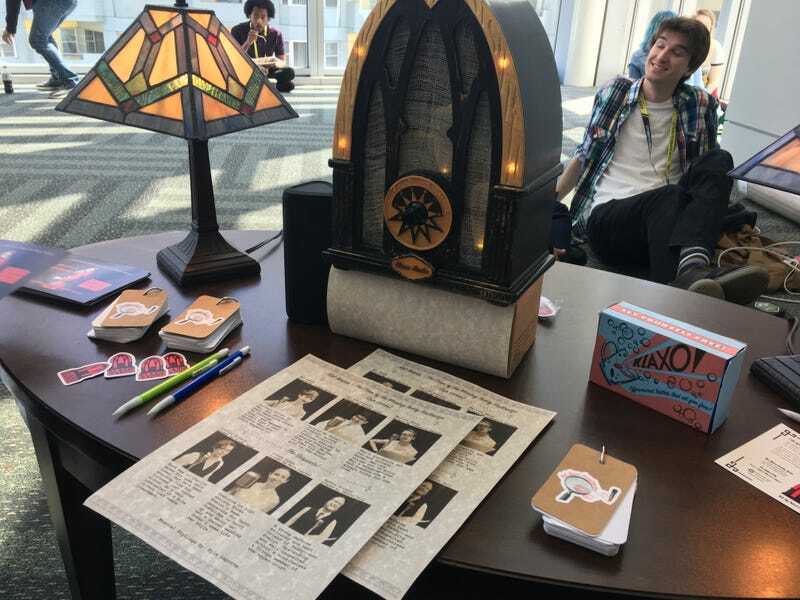 Here’s a fun thing to do at GDC: You can play an interactive detective story, presented as a radio drama, by clicking the dial of an old-timey radio. You can also play a beta of The Klaxo Radio Hour on your PC. It should eventually come to iOS and Android.